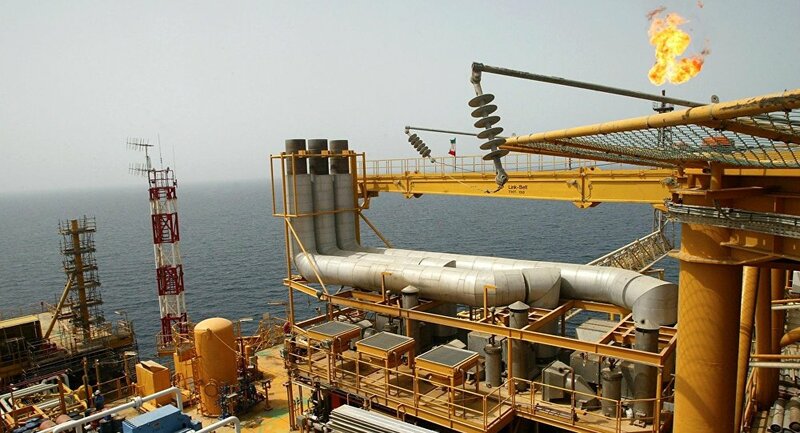 The China Petroleum & Chemical Corp (Sinopec) has urged Tehran to agree to a $3-billion deal on the Yadavaran oilfield, an Iranian oilfield the two countries are already developing, according to the Wall Street Journal (WSJ). The WSJ cited a source as saying that Sinopec notified the National Iranian Oil Company (NIOC) of its intention to acquire a share of the Yadavaran oilfield, in line with a US waiver allocated to China. The source added that Sinopec offered the new deal in late December 2018, when Washington allowed Beijing to keep buying as much as 360,000 barrels of Iranian oil per day thanks to the waiver. The first investment in Yadavaran, worth about $2 billion, was made by Sinopec in 2016. If implemented, the new deal may double production at Yadavaran to more than 200,000 barrels a day within just six months. Yadavaran remains one of the world's biggest undeveloped oilfields, with reserves standing at about 31 billion barrels of light and heavy crude oil. After leaving the 2015 Iran nuclear deal, also known as the Joint Comprehensive Plan of Action (JCPOA), and restoring its energy sanctions against Iran in November 2018, the US gave temporary waivers to eight major clients of Iranian oil: China, India, South Korea, Japan, Italy, Greece, Taiwan and Turkey. The waivers are due to expire after a period of 180 days, thought Washington is reportedly mulling the extension. The US exit from the JCPOA was announced by President Donald Trump on 8 May, when he also vowed to reinstate economic sanctions against Tehran and all those companies that continue to cooperate with the Islamic Republic. The first round of restrictions were implemented by Washington in August, while the second package of sanctions came into effect on 5 November.